Some love it, some hate it, but it ALWAYS makes a statement! 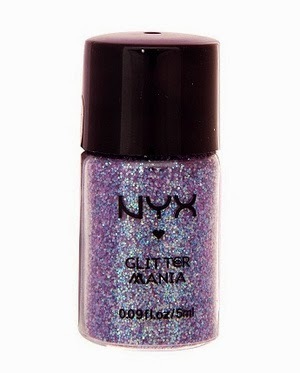 The star of the show is Nyx Purple glitter, which has some blue interference to it, and it is really eye catching! What's your favorite color of glitter to wear? Thank you so much for stopping by... I truly love it when you do! Omgosh!!! I'm obsessed with how stunning this look is! That nyx pigment looks soo stunning! Great post! Keep them coming! I seriously can't get over how gorgeous this eye look is! Glamorous as always, love it.